Trip Costs: Transportation to and from Houston; meals. Lodging is provided. 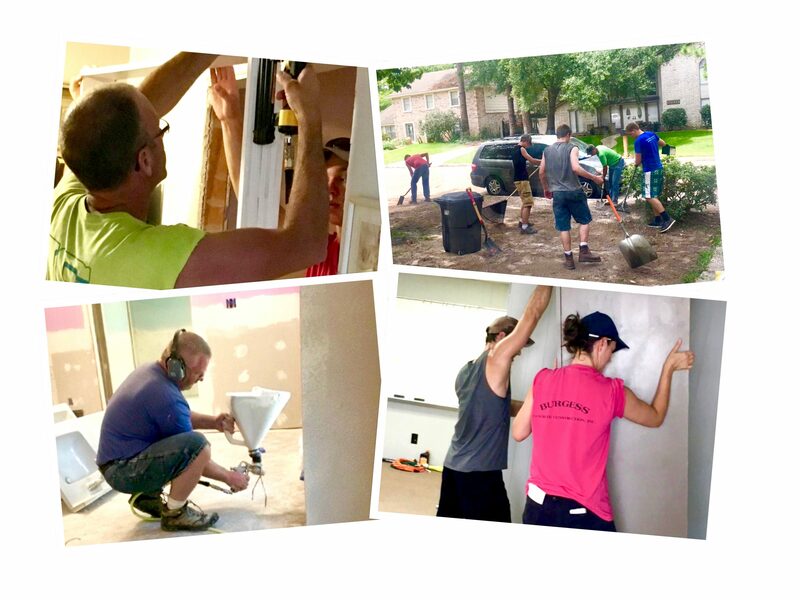 OPC Disaster Response continues to serve in Houston, Texas, where nearly 300 volunteers have participated in the OPC’s Hurricane Harvey Relief Ministry since Hurricane Harvey struck in September 2017. The majority of the work taking place now is reconstruction, so many of these tasks require volunteers with specialized skills. Unskilled volunteers can support the skilled teams and help with local outreach. Individuals and groups are encouraged to apply!